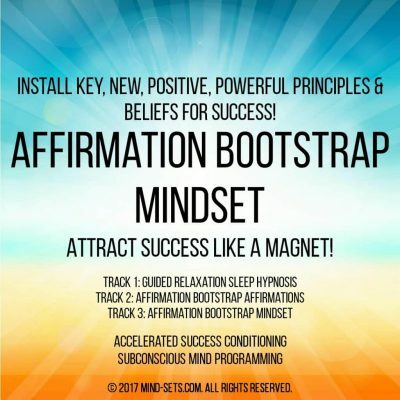 Success in sales is about many things, but most importantly it is about having a successful sales mindset. When you know the sales pitch backwards/forwards and have total recall of product knowledge then the thing that sets the best apart from the rest is how they think and act. How they are able to incorporate their own personality and allow themselves to shine through. All this needs total confidence and the ability to sit back and listen to what your customers are asking and wanting and then react in a responsible and efficient manner to give them the right solutions. 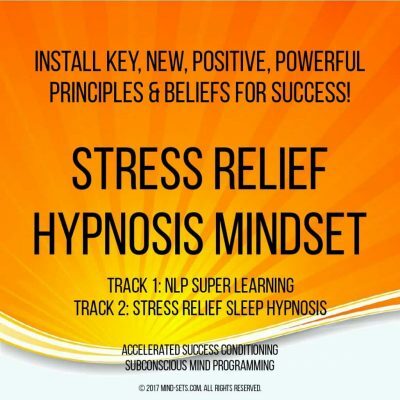 If you have ever wondered why some people seem to consistently make massive amounts of sales and commissions, while you struggle to get any interest at all, then you need to realize that the difference is their minds and the beliefs they hold. Top sales people are not only driven and motivated, persistent and self confident, they are also armed with an infallible belief that what they do and how they do it can make a difference to people and their lives. In a word they are passionate about what they do and not just for the monetary rewards. Focused on success they have a firm belief that they will sell even in the face of rejection. They see the positive in everything – even seeing objections not as something negative but rather as positive “buying signals in disguise”. When someone objects what they are really saying is if this was like that then I might be interested. Successful sales people listen intently to what customers are saying and see the opportunities inherent in what they are told. By creating urgency and excitement they increase the desire to buy NOW and CLOSE the deal to the benefit of both parties. Sales is not some magical ability but rather a skill you too can learn. 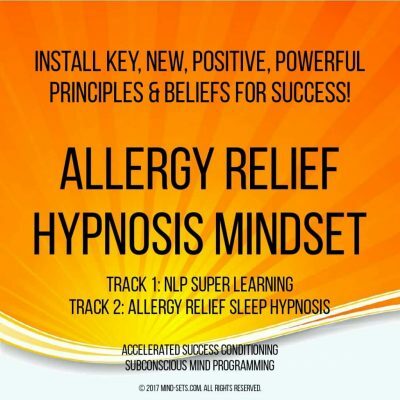 Blow away negative and limiting beliefs and unleash your true sales skills. 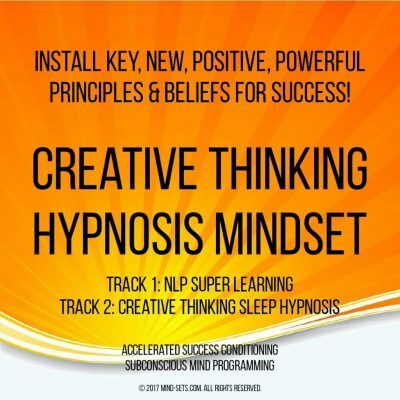 Targeting your unconscious mind this hypnosis audio recording will inject into your mind the positive empowering beliefs that all successful sales people have. 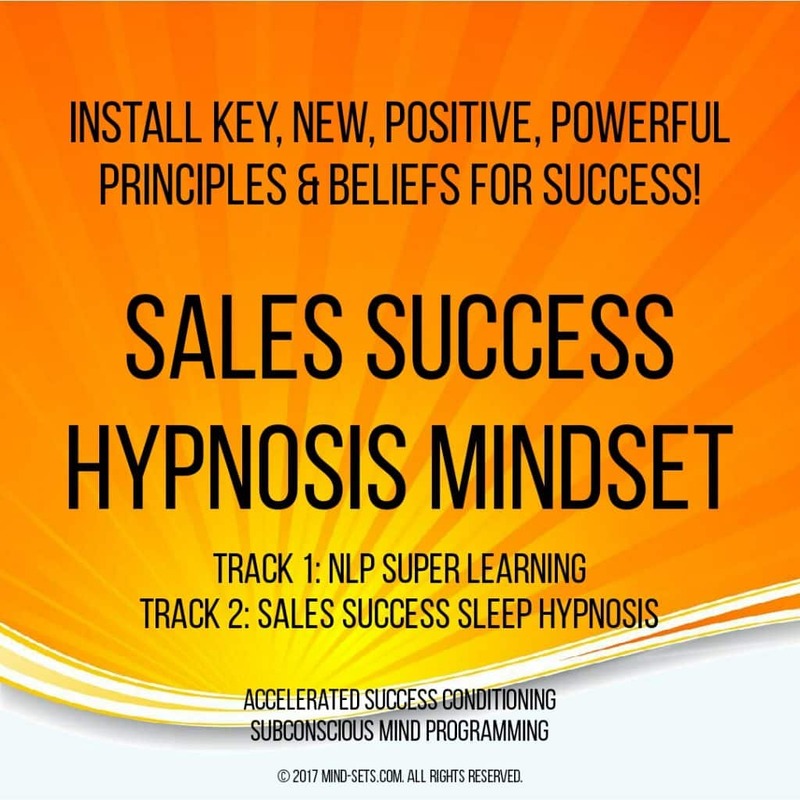 If you want to reach the top in your chosen sales position and sky rocket your sales career obtaining all the rewards due along the way then you need to program your mind for total sales success. 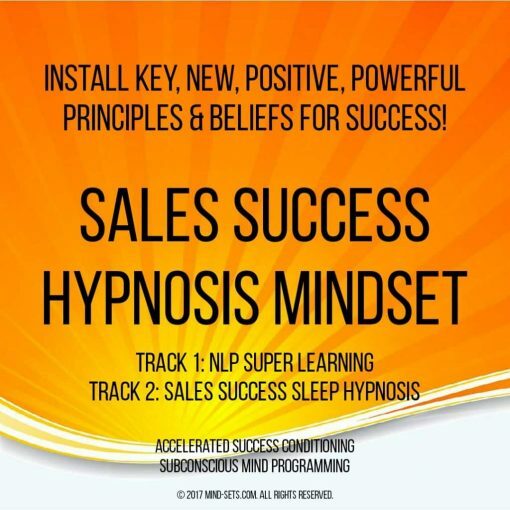 Start today creating your new future and align your unconscious mind towards sales success and outperform your colleagues and become a sales star!